When is the next eclipse, what will it look like, and where do you need to go to see it? 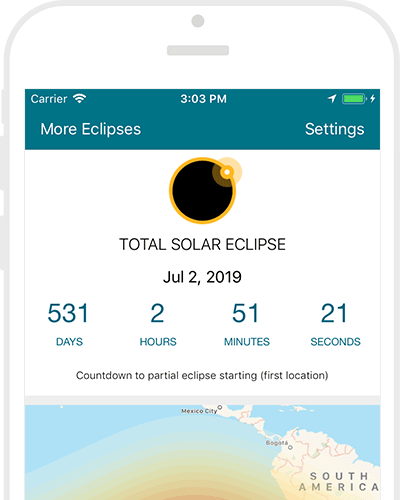 Get all the info you need to view eclipses, at home and worldwide, in one app. Stay tuned for regular updates. 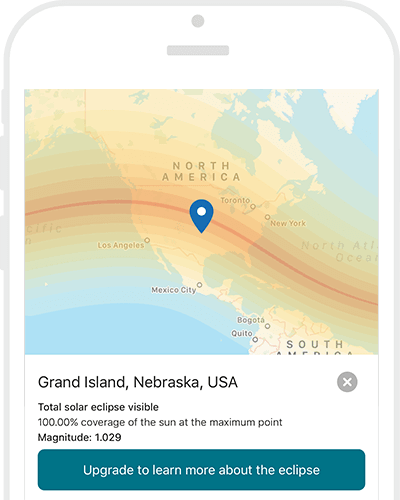 You can use this map to pick a good location to see the eclipse. Zoom in and check the eclipse visibility for any location. 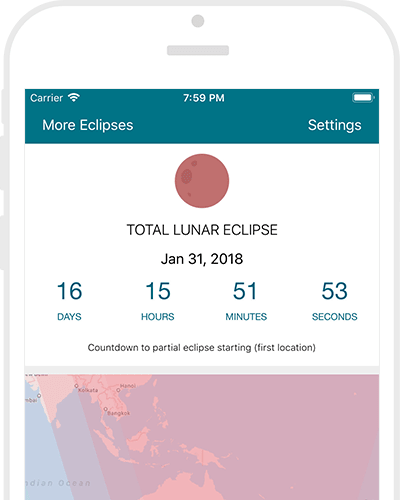 Get eclipse times and duration for any location on the map. This upgrade also removes advertising. 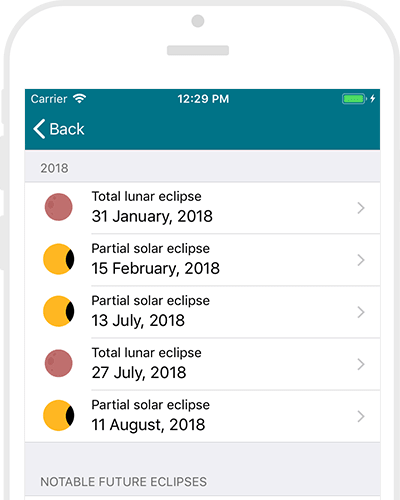 Find information about eclipses for the upcoming year and notable future eclipses.